LOCATION! 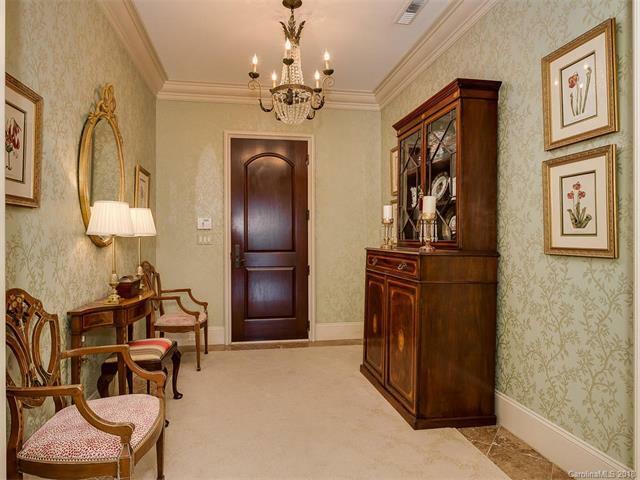 Beautiful LARGE Myers Park condo in desirable St. Serrant overlooking golf course. High end finishes. 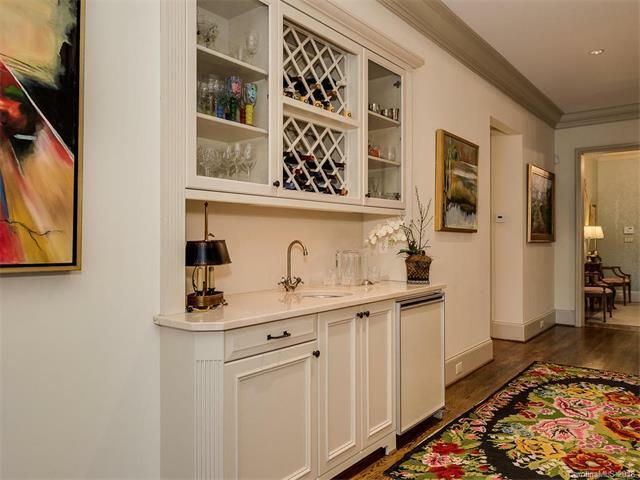 LARGE open rooms with easy flow; wet bar for easy entertaining. Each bedroom, the living room & den have access to a covered porch. Huge master closet. Temperature controlled storage & 2 parking spaces. Most desirable floorplan. NO LONG HALLS in building. 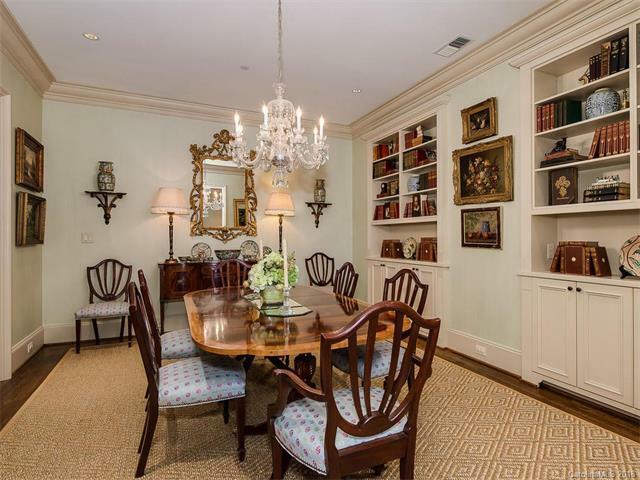 Large windows on 3 sides of condo! 11 condos in the building. HOA asked for & approved an assessment to install a GENERATOR for the building & security gates. The sellers have PAID the assessment. Unlike most condo buildings St Serrant is not only a SECURE building but also a GATED property for extra security. There is GUEST parking on the property which is rare for condo buildings. Walk to the club or walk the QRW LOOP. 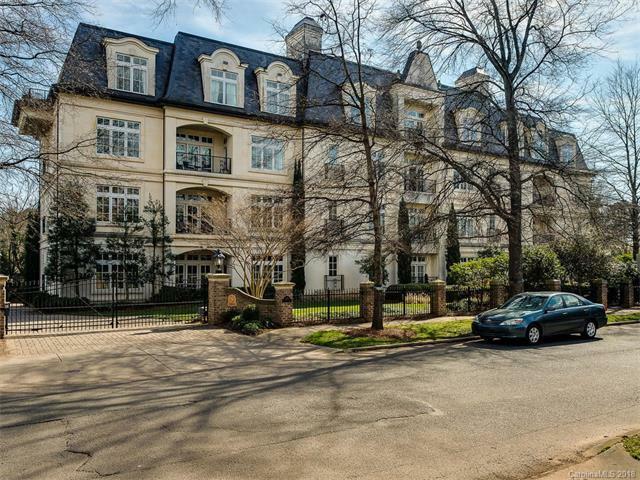 Minutes to Uptown or SouthPark & the best shopping & restaurants. Close to Freedom Park, 2 hospitals & short drive to airport. Security cameras in each lobby & garage. GREAT MP LOCATION! !